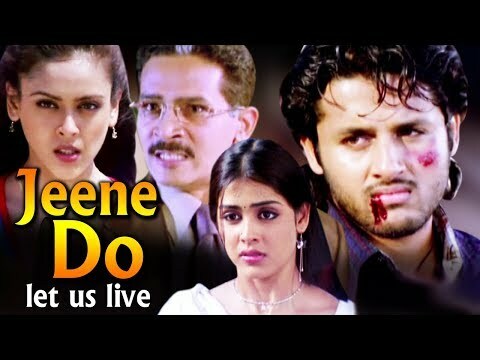 © 2018 Scratchu.com Jeene Do - Let Us Live (Raam) | Ali, Hrishitaa Bhatt, Brahmanandam, Genelia DSouza, Atul Kulkarni, Venu Madhav, Nithiin - Jeene Do - Let Us Live (Raam) (2006) | Telugu Movie | 4.3/10 | Synopsis : Nitin, is a happy go lucky guy in Hyderabad. He is an up and coming cycle champion. A win in a competition takes him to the final round in Mumbai. But in Mumbai life pans out differently for him. 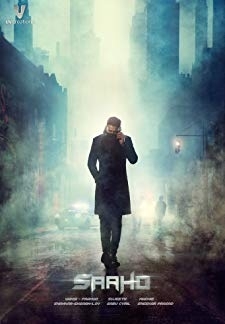 He ends up unravelling the gritty knots of his family, especially that of his grandfather (Krishnam Raju).... Watch Online!! !